I don't know why people are excited about this phone looks. 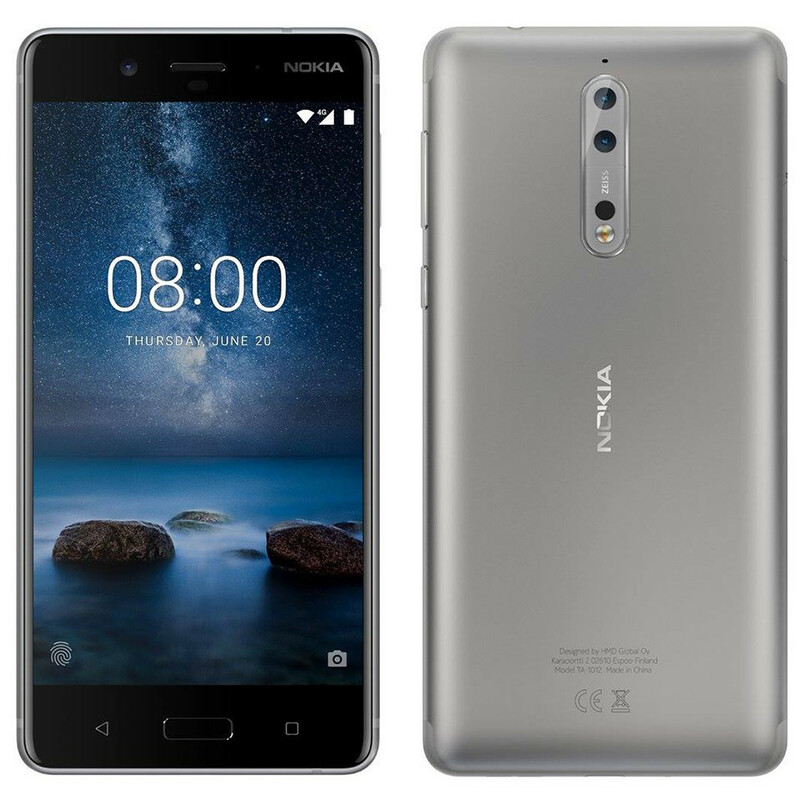 The Nokia 8, judging by the leaked images on phone arena, looks like a low-end device. I personally prefer the look of the lumia 1030. I also like how the LG G6 looks but the Nokia 8 doesn't look like a flagship smartphone at all. I think Nokia should have came up with a new distinctive design for its upcoming flagship, rather designing the Nokia 8 with the same design language as the other phones in the lineup. The back of the phone has rounded corners, something that we use to see on low-end phones. Other than that it has a flat back with the only unique design aspect is the camera compartment. My other complain is about the screen. I think Nokia should have gone with an edge-to-edge display like the LG G6. Just look at the front of the LG G6 smartphone, it's a stunner. I'm sure there will be many people who'll love the design, and it's a matter of taste, I just be among those who just don't like it.Nokia could have done something really unique here and innovate with a more distinctive and prestigious design. Hopefully the Nokia 9 will look different than the Nokia 9.